We have been working with fresh growing product for over 30 years. We are committed to maintaining and improving the environment that surrounds us in a sustainable manner. It not only is the way we make our living, but experiencing the great outdoors is an important part of all our lives. We harvest the boughs from growing trees in such a way that the tree is not harmed and continues to grow in its natural environment. We are committed to preserving the forests in the Pacific Northwest and these beautiful Noble Firs will be there for everyone to enjoy for years to come! If your business or organization would like to customize your order, we are willing to work with you. 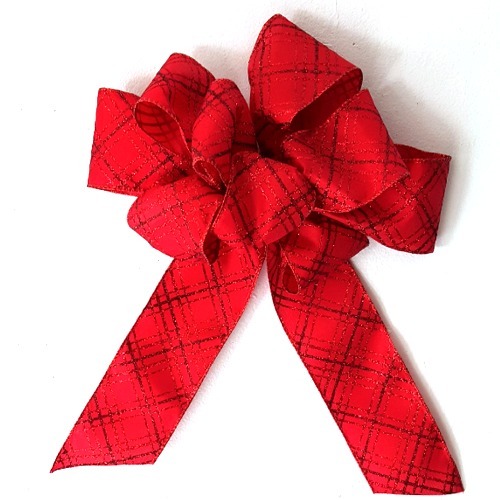 We can provide special colored bows, cones or other custom ingredients that will make your particular order personal. There will be an extra charge for these services and custom orders must be placed early to enable us to satisfy your order. Customers that reside close to our facility in Tacoma, Washington often pick up their own orders. (We have had customers pick up their orders from as far away as Idaho or Oregon!) Customers within the Seattle/Tacoma area who do not wish to pick up their orders are offered our local delivery service. There is a small charge for local delivery depending on the size and destination of your order. Local Delivery/Pickup orders do not need to order in Case Lots. These products (with a few exceptions) are not cased in boxes, but come tied in bundles. 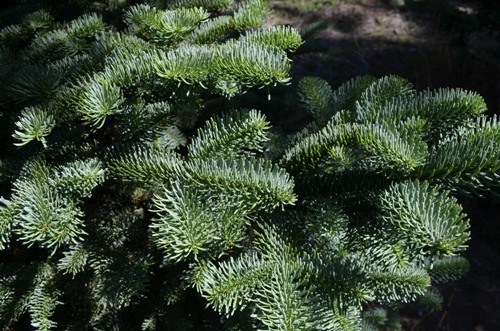 L & O Evergreens guarantees all products to be in good condition when shipped. All products are inspected for quality prior to shipment. 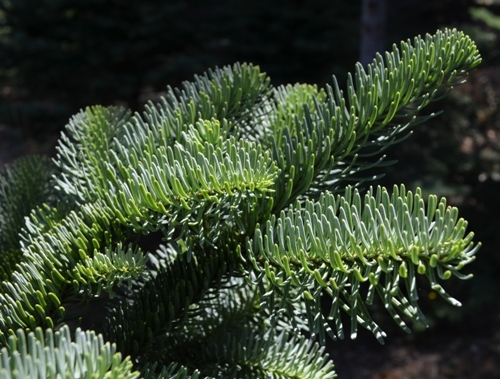 If there is a problem with the quality of the products or a variance in the count, L & O Evergreens will make every attempt to rectify the situation. We have always maintained excellent relationships with our customers and we take our guarantee seriously. 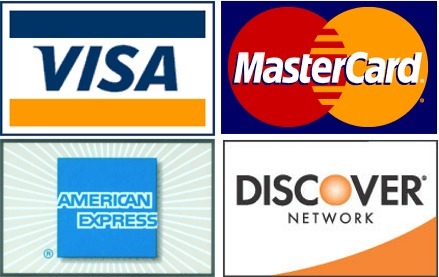 L & O Evergreens accepts M/C, VISA and checks. The most important aspect of our business, other than the quality of our product, is you, the customer. We know that your satisfaction is the most important ingredient in running a successful business. You will find our staff to be friendly and helpful and we always take time to answer your questions. We are often told by our customers, 'it is a pleasure to do business with you'. We're not patting ourselves on the back, we just want you to know that we take the quality of our service very seriously. If problems do arise, you can rest assured that we will be quick and courteous in resolving them. We use several different shipping methods depending on the size and destination of the order. We always strive to find the most economical way to ship your order. (Of course, you are always welcome to set up your own shipping.) We ship via UPS, FedEx and commercial trucking. If we are shipping via UPS or FedEx the charge is added to your invoice. If we have arranged shipping with a trucking company, we ask that you send us payment for the shipping at the time your order is shipped. We always work closely with you to arrange for your shipment to arrive on your requested delivery date, if possible. 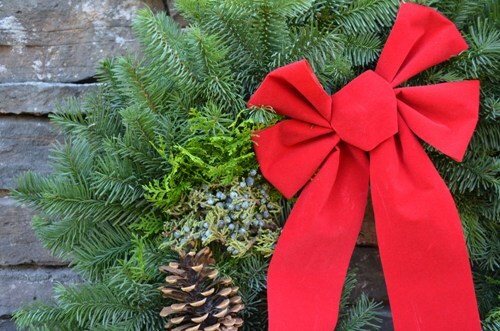 Your wreaths and other evergreen products are shipped as fresh as possible. In general, these fresh products should last until after Christmas if cared for properly. � Open the case boxes when they arrive so the products can breathe. � Remove the products from the boxes as soon as possible and store in a cool place. A garage is often just cool enough to protect them. � Give the products a good shaking when you take them out of the boxes to release needles that have dislodged during shipping. It is normal for some needles to fall off during shipping. � If you are going to be keeping the product for a few days before you distribute them it is a good idea to mist them with water and keep them in the shade. � Encourage your customers to mist the wreaths and keep them out of the hot sun as much as possible. � Remember that these products are shipped fresh, but their longevity will vary depending on your climate and your care.